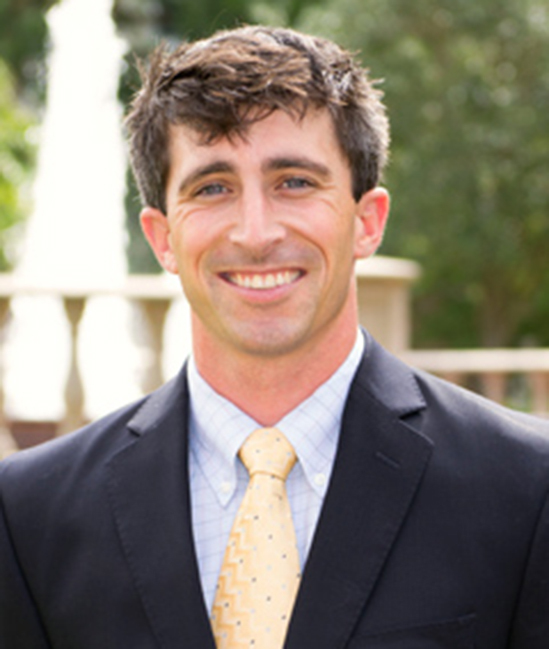 Matthew is a PGA Professional and alumnus of the PGA Golf Management Program at Campbell University. He is passionate for communicating with interested high school student about the possibilities of a career in the golf business and pursuing PGA membership through Campbell’s program. Matt also delivers PGA curriculum material in the classroom, serves as a swing instructor, and academic advisor for students. Matt’s background includes working at some of the best resorts and clubs across the country including Bandon Dunes Golf Resort, and most recently Monroe Golf Club in Pittsford, New York. A “Top 100 Best Classic Course” as voted by Golfweek Magazine, Monroe Golf Club pays host to the 76 year-old Monroe Invitational Championship and was the site of the 2014 Wegmans LPGA Championship. Matt has extensive experience in golf facility operations, tournament operations, customer relations, supervising and delegating, and player development. A passionate player and instructor, Matt has enjoyed time volunteering with the YMCA and also served as the Director of Golf for the Boys and Girls Club of Rochester, NY.